Alix Phillips has always been a zealous reporter; racing headfirst into the most risky jobs. She cares little for her own safety and so is able to devote her every waking second to the tasks at hand – be it visiting terrorist laden countries or interviewing volatile protest groups. But when she gets neck deep into a political affair that threatens to impact the nation at large, she is forced to reflect on the repercussions of her action. Not only her life, but the lives of people she cares about, is jeopardized as a result of her daring. 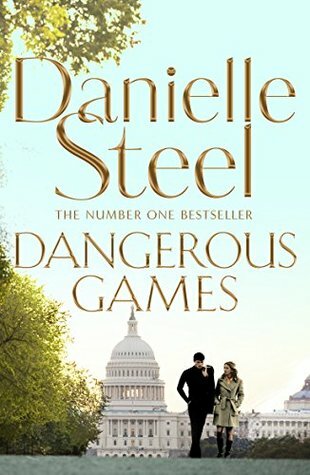 Danielle Steel’s Dangerous Games, while juxtaposing the ethics of a reporter to that of the corrupt morals of a politician, brings to the limelight the transience of human life. I was positively intrigued by the synopsis and was even more pleasantly surprised to find that the novel does great justice to it. The theme of politics is explored to a certain extent, but not so much so that it becomes draggy. Alix’s job and her perspective holds the entire story together. Battling the constant odds of surviving, she and Ben make for an excellent duo. It was a matter of time before the inevitable happened. Tony Clark’s mien has been penned down so meticulously that, as a reader, I abhorred him wholeheartedly. I wished that a certain community of people had been represented in a better fashion, as they tend to be naturally compartmentalized as villains. The characterization in the novel is wholesome and somehow, in the span of 300 pages, we are able to see characters grow and flourish. A predictable plot point, in this novel, is fueled after the climax, which I felt added uniqueness to the structure. Usually with suspense novels, the climax is the absolute ending of the book. Here, Danielle Steel goes on to tie all the loose ends. The way things are delineated in this book makes for an interesting play on concepts. There is very little stereotyping and a larger questioning of the boundaries set by society, with special emphasis on labels, education and societal norms. As the story progresses, we are forced to think about life, priorities and weighing the pros-cons of a predicament. All in all, it was a bountiful experience and I would surely recommend this book to those who enjoy a good suspense. 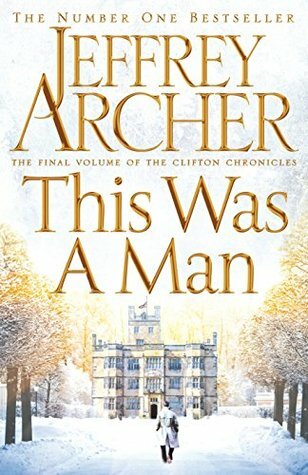 The final book in the Clifton Chronicles, This Was A Man is a finale like no other. Jeffrey Archer, effortlessly, brings together several generations of the Barringtons and Cliftons; binding them in a stronghold of family, friendship and love. While Emma and Harry Clifton are steadily climbing the ladder of success, knocking off obstacles with a flick of their hand, their granddaughter Jessica gets blinded by a carefree lifestyle, careening into a destructive future. Lady Virginia Fenwick plays the part of a puppeteer in an attempt to stay afloat at the cost of others’ despair. Brother and sister are pitted against each other in their own battle for justice when Emma and Giles’ views on a bill demand their efforts to be poured into oppositional political parties. Whereas, fate plays its part in the lives of Adriane Sloane, Desmond Mellor and Jim Knowles, as a wicked turn of events has them scurrying to gather support. 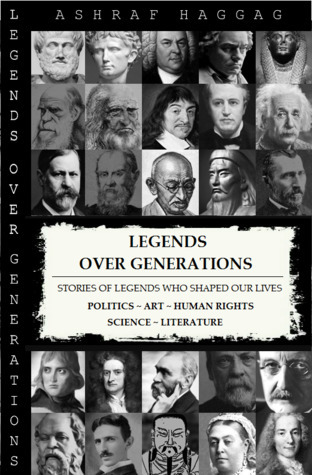 This last installment, applaudable in every right, is a reminder of the glory of a writer – be that of Jeffrey Archer or Harry Clifton – both of whom, have left a marvelous legacy behind. Having read the previous book in the series, I was eager to know how everything would be concluded in this one. 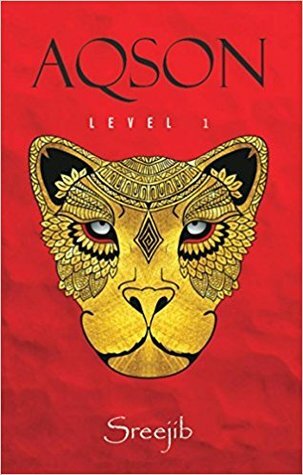 Even though the book opens with a mystery, I felt that the initial few chapters were a little slow paced and often, I found myself trying to hard to stay tuned to what was going on. I didn’t care much for the politics. But Jeffrey Archer is no ordinary writer. And I was buckled in for a thrilling ride soon after. 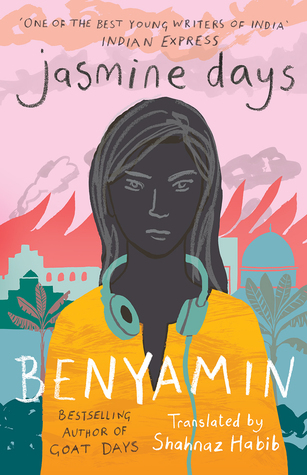 One of the major brownie points that this novel garners is its characterization. The depth of character is evident as we follow multiple storylines taking place simultaneously. I particularly loved the sections with Jessica Clifton and Lady Virginia, because they were so unpredictable. Samantha Clifton doesn’t have much of a presence in the book, but that is alright. This novel only gets better and better with each chapter. It engulfs you with myriad emotions at the most unexpected of times. Needless to say, Giles Barrington is a splendid orator. His speeches, his points of debate left me in awe of the power he possess to tide over his audience with mere words. I haven’t read the whole series and yet I was so drawn towards the book, I can’t begin to imagine the state of other Jeffrey Archer fans who have been following the Cliftons from the beginning. The bonds of family and friendship that have been highlighted are beyond commendable. So much so that I wanted to be a part of something as magnanimous. I definitely loved this book a lot more than the previous one. And would encourage you to pick it up, if you haven’t already. It will keep you hooked till the very end and when it does end, you’d be left with a feeling of something great that has washed over you and is now receding. Kudos to Jeffrey Archer! This Was A Man, indeed. 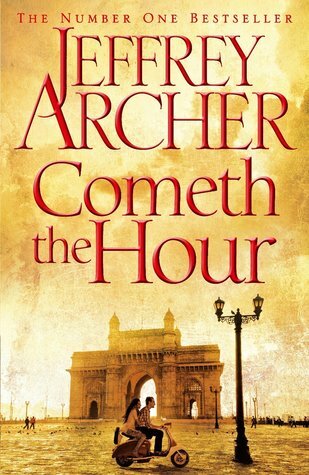 Cometh the Hour, being the sixth book in the Clifton Chronicles, juggles the life and times of the Barrington and Clifton families as they undergo the hardships that come with great responsibility. Interspersed with accounts of betrayal, corruption and the fight for justice, we see how the bonds between the two families paves the way for their success regardless of the magnitude of trouble they are facing. Be it Emma Clifton, who finds herself balancing few too many tasks and must decide between jeopardizing her brother’s career or winning a case against her. On the other hand, Sebastion Clifton fights a different battle – one of love – wherein he must draft a plan to rescue his beloved Priya before she is forcefully married off by her parents to another. 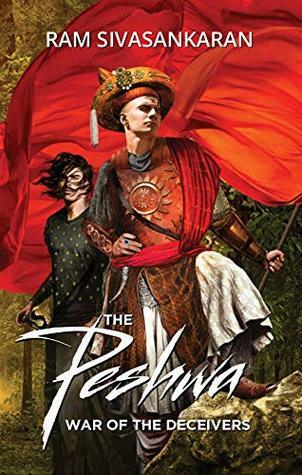 While the Cliftons and Barringtons are held up with their own obstacles, Desmond Mellor, Jim Knowles and Adrian Sloane form the villainous trio who repeatedly, undaunted by the power and reach of the two families, take it upon themselves to bring them to ruins. Sir Giles Barrington faces the brunt of a truth revealed in the course of Emma’s case and participates in a rescue mission between countries. Little does he know that this mission threatens his well being more than not. 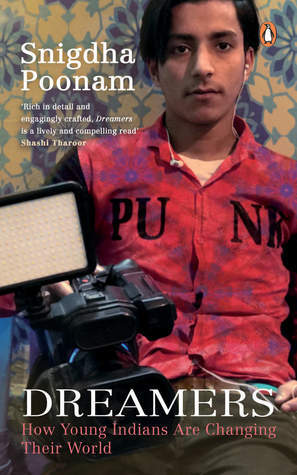 Lastly, Harry Clifton having encountered the great Russion writer and poet Anatoly Babakov in prison perseveres for over a decade to free the writer and spread his work beyond the borders of Russia. Each of the battles fought by the families results in some victories and some losses. As this was my first Jeffrey Archer book, I knew not what to expect from it. I was extremely relieved when the book started off on a good pace with the case by Lady Virginia against Emma Clifton. The conniving nature of Lady Virginia was evident from the start. But soon after the politics took over and I grew to like the book a little less. It was all too overwhelming and I didn’t quite like the chapters with Emma Clifton in them. However, at any given point in the book, there’s so much going on that you get a wholesome feel. Its not just one story or one trial, but multiple ones that are woven together to create a voluminous chunk of a book. My favorite sections were the ones with Lady Virginia, Desmond Mellor, Adrian Sloane and Karin Brandt. They were definitely far more gripping than the other chapters and I looked forward to the stories about these. In terms of character development, there were discernible changes in Sebastion and Emma Clifton. I felt that the other characters pretty much remained the same. The plot was great too but some parts of it were a little dull and not interesting. I took way too much time to read it because at times I felt like I couldn’t go on reading it anymore. I felt that Sebastion and Priya’s relationship was a tad bit too abrupt and forced. It didn’t feel natural. And then introducing Samantha and Jessica felt out of the blue. Many books try to correct the wrongdoings by the villain by also enhancing their personalities. But I quite liked the fact that till the very end Lady Virginia, Adrian Sloane and Desmond Mellor remained the same. Their tactics and manipulation kept the book alive. Jeffrey Archer’s writing is easy to get into and while being informative, it grasps us with the twists and turns. The ending was good, different. I expected the truth about Karin to be revealed openly. This book was enjoyable over all, but I didn’t love it as there was way too much of politics and some parts were too slow.